Spring is the best time of the year to try and test the sailing conditions of the 2019 European Championship race course! Fraglia Vela Malcesine is ready to welcome you for your trainings to enjoy the strong and challenging morning wind and the regular wind in the afternoon. 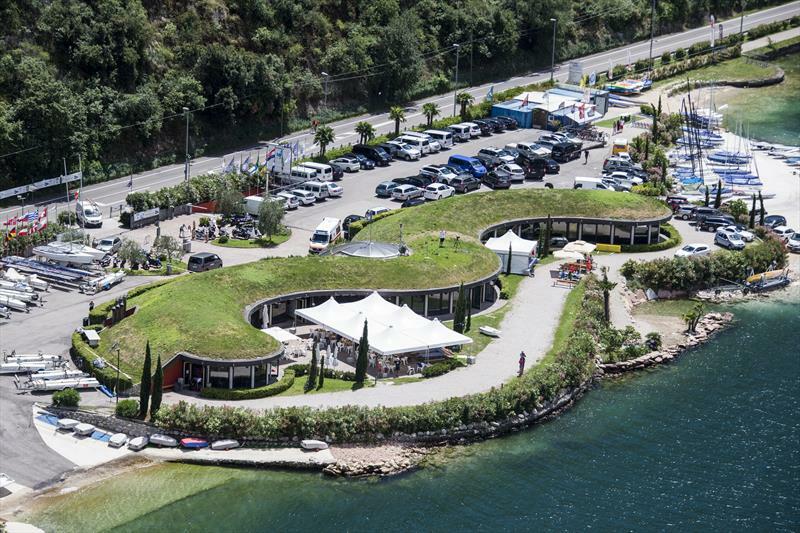 We offer an impeccable organization to guarantee you a perfect training session: a big parking area, lots of space for boats, a dedicated mooring for coach ribs, rooms for briefing, two big ramps and a crane to launch ribs and boats. In case of bad weather, or after the water training, you can try our new gym for offshore trainings. Moreover our bar & restaurant is ready to offer you the best Italian food.